We provide coffee shop consulting services for new or existing business. 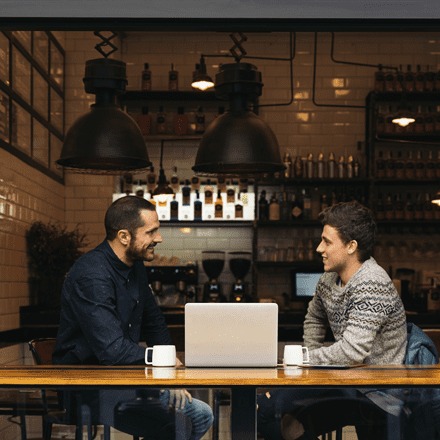 Using our extensive experience in the coffee industry, we will show you how to avoid the traps and pitfalls and help you to run a successful coffee business in the long term. 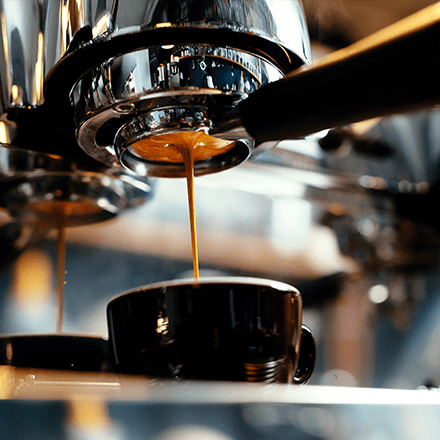 Administered by the SCA and taught by Authorized SCA Trainers (ASTs) around the globe, the Coffee Skills Program (CPS) offers education for every stage of your career." Choose the module you would like to learn : Introduction to coffee, Barista & Brewing. Barista Intermediate Course was my first coffee experience and I’m so happy, I had a chance to work with Manon. This course gave me such a pleasant vibes and knowledge, that it encouraged me to go on and improve my skills, become better and work with coffee with more interest and passion. While going through this course, with the help of Manon, I understood, that in order to make good coffee, first, we have to understand coffee itself, in order to bring out the best of it. - Elene L, Barista & Brewing Intermediate.